Apple’s senior vice president of worldwide marketing, Phil Schiller, recently justified iPhone XR’s liquid retina LCD display resolution, which is lower in comparison to that of the higher-end OLED iPhone XS. You’ll have to take Schiller’s word for it. 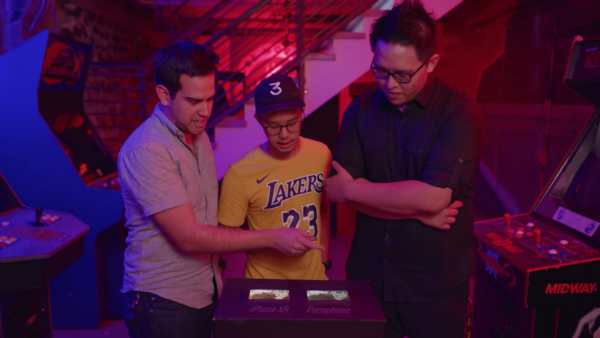 A new experiment by tech YouTuber Jonathan Morrison—who previously tricked Apple naysayers into thinking some iPhone XS-taken portraits were shot by Google Pixel 2—has revealed that sometimes, numbers lie. 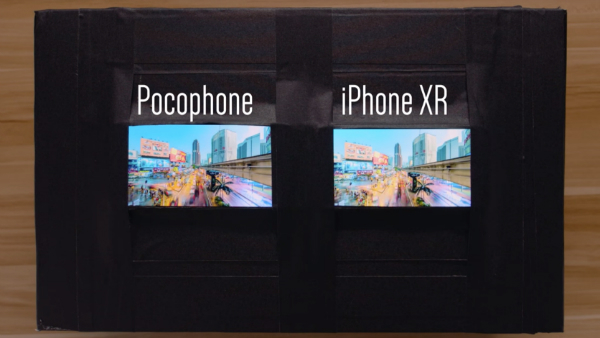 Morrison placed the iPhone XR next to the Pocophone F1, a smartphone by Xiaomi’s budget ‘Poco’ brand, and asked a group of participants to pick the displays that appeared more superior to them. 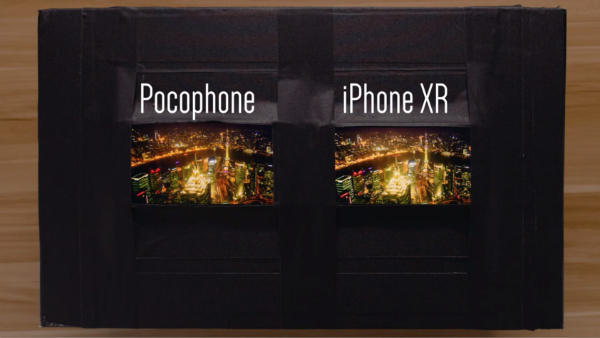 The Pocophone F1 boasts a 1080p screen, while iPhone XR only has a 828p display. 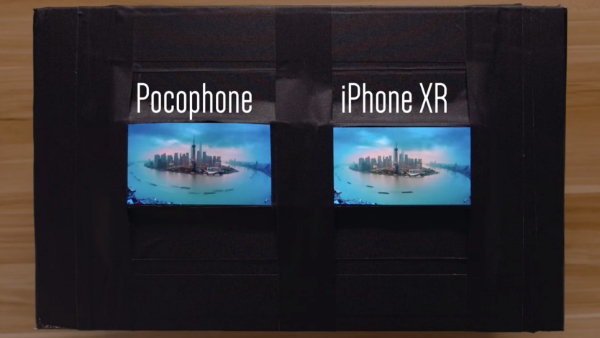 For a fair test, the YouTuber masked all parts of the handsets, save for their screens. Surprisingly, every tester preferred the lower-res iPhone XR, even though a Full HD screen was sitting right next to it. Watch the experiment below.